Anxious to expeditiously resolve the impasse currently stalling the passage of the 2016 Federal Budget, the executive and the leadership of the National Assembly have closed ranks to ensure that the Appropriation Bill was passed latest by the second week of March. News reaching us are reporting that the residence of Pop brothers Paul and Peter Okoye aka PSquare has been seized by court order. According to Naij.com, about 6:00am on Friday, February 19, sheriffs from the Lagos High court and FSARS stormed the Okoye’s residence in Omole with a court order to size the property due to the ongoing allegations against them but as the gateman refused them entry, they forced their way in injuring one of the security guards. 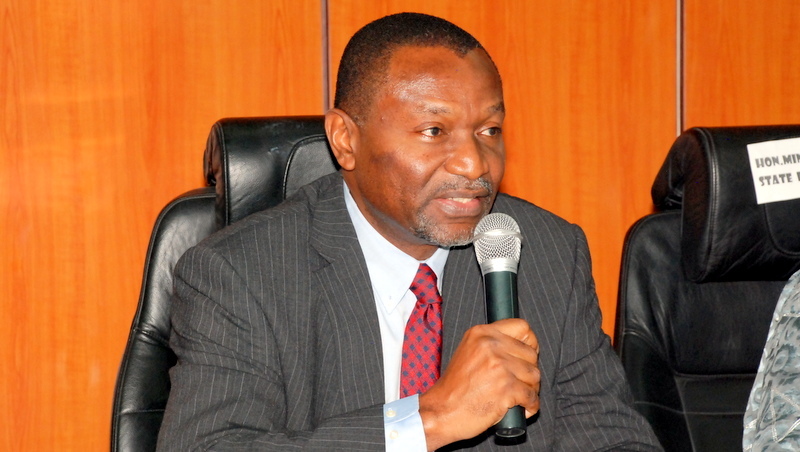 The Economic and Financial Crimes Commission has accused Rickey Tarfa, a senior Nigerian lawyer, of having a long history of manipulating courts and improperly communicating with judges. The EFCC had, on Tuesday, arraigned Mr. Tarfa, a Senior Advocate of Nigeria, before a Lagos State High Court on a two-count charge of obstruction of justice and attempting to pervert the course of justice. 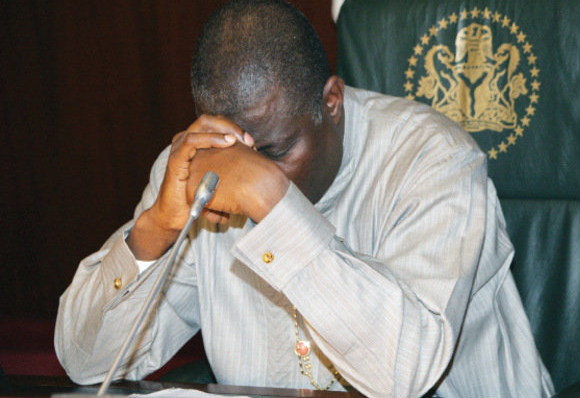 Fishermen in Otuoke, Bayelsa State, on Friday recovered the body of a cousin to former President Goodluck Jonathan, who was abducted alongside the former leader’s uncle, Chief Inegite Jonathan, witnesses said. Relatives said the body of Samuel Oki, 35, was found floating on Otuoke river, two days after the abduction. 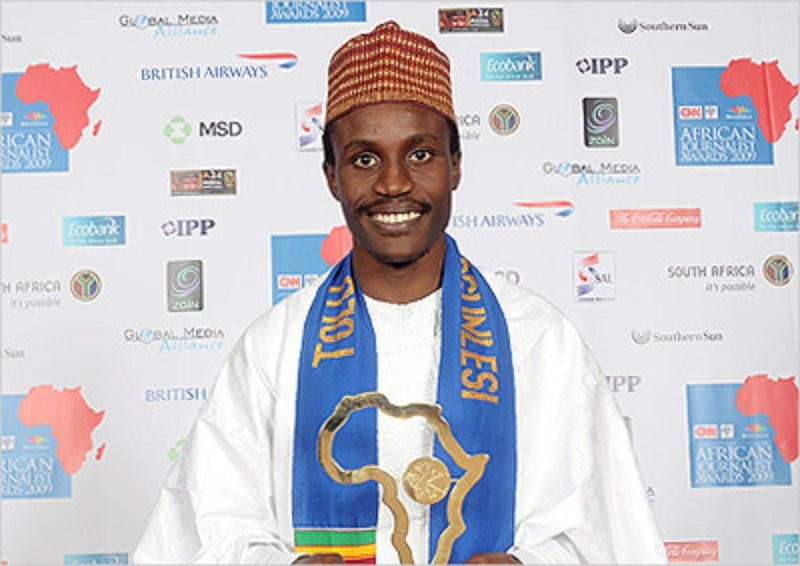 President Muhammadu Buhari has approved the appointment of Mr. Tolu Ogunlesi and the Head of New Media to the president. He had recently appointed Mr. Basihr Ahmed as his Personal Assistant on New Media, not until recently he ratified the unique nature of social media and carve out an office to handle all online related activities. 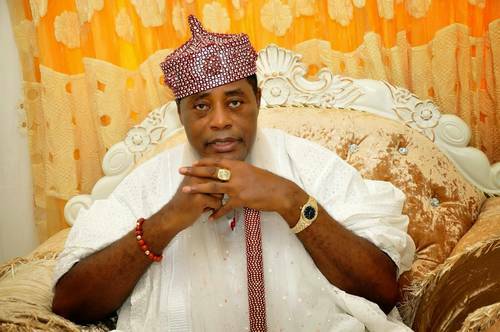 Agents of the Economic and Financial Crimes Commission (EFCC) late last week interrogated Fredrick Obateru Akinruntan, a flamboyant Nigerian monarch from Ondo State. 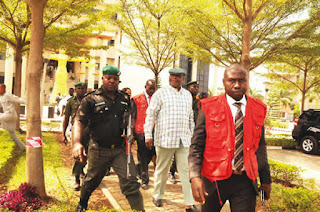 An EFCC source told SaharaReporters that Mr. Akinruntan, who holds the traditional title of Olugbo Of Ugbo, was grilled in connection with his suspected involvement in money laundering. The source said the investigations were too early to determine the amount of money involved in the alleged crime. 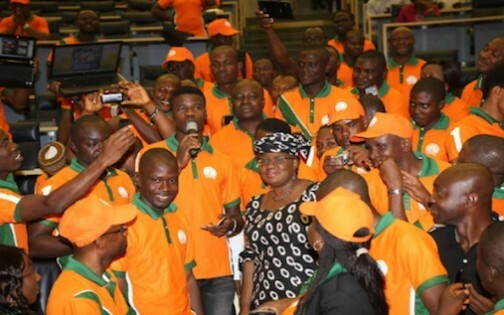 Over 1,500 Nigerians who won business grants under the third edition of the innovative Youwin Program, launched by the Goodluck Jonathan administration are threatening to embark on hunger strike, public protest and occupation of the Federal Ministry of Finance, if government fails to meet their demands. 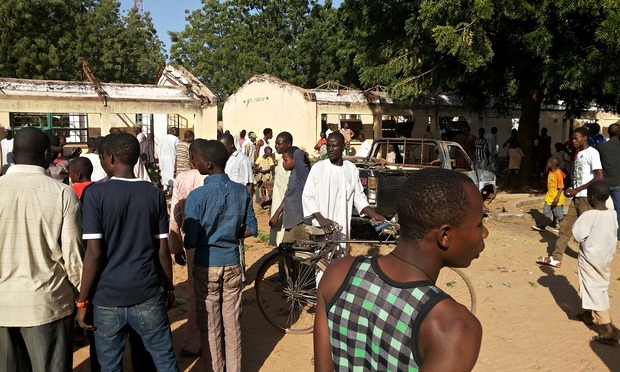 The Nigerian troops on Wednesday destroyed patent medicine outlet and major market operated by Boko Haram insurgents and rescued 195 captives at various locations of Borno State. A statement by the spokesman of Nigerian Army, Sani Usman, said “quite a number” of insurgents were killed and a lot of items were recovered during the raid. The senatorial ambition of the former governor of Abia State, Dr. Orji Uzor Kalu yesterday received a major boost when former president general of Ohanaeze Ndigbo, Igwe Justice Ezebuilo Ozobu urged the people of Abia North to vote for him. 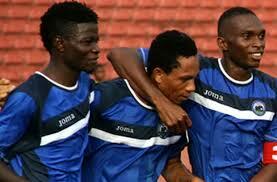 Igwe Ozobu also said a vote for Dr. Kalu is for the sake of larger Igbo interest. Ozobu, the Agba 1 of Umuagba kingdom, who spoke to Daily Sun at his Enugu residence through Igwe E.C. Anichebe de­scribed Kalu as a promi­nent Igbo leader and one of the leaders in the coun­try who is completely de­tribalised. Our correspondent gathered on Wednesday that the President handed down the directive following the embarrassment that the budget discrepancies had attracted to his government. 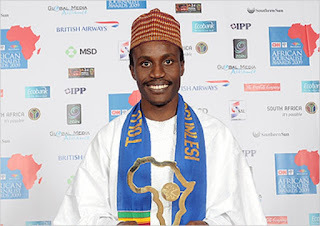 The music partnership of twins, Paul and Peter Okoye is under threat yesterday when one twin sacked their elder brother, Jude, as their manager. For 16 years, P-square have been record-produc­ing musicians with Jude as manager. Though the rumour had been making the rounds for a while that all was not well with P-Square and their brother, Jude, the lid finally blew open on Wednesday, when Peter took to Twitter and fired Jude in a series of tweets! Former Chief of Na­val Staff and husband of embattled former minister of Petroleum Resources, Diezani, Rear Admiral Allison Madueke (retd), was arrested by operatives of the Economic and Fi­nancial Crimes Commis­sion (EFCC) yesterday in Abuja. The former navy chief was picked up from his Abuja residence for ques­tioning and was interro­gated for several hours. Following an order issued last week by the Consumer Protection Council directing MTN Nigeria Communications Limited to, within 14 days, pay a complainant, Mr. Omeje Fidelis N1.85m being the balance of his winning in the promotion held in 2012, the telecommunication giant has effected the payment to the aggrieved consumer. The Economic and Financial Crimes Commission on Wednesday re-arraigned a former Chairman of DAAR Communications Plc, Chief Raymond Dokpesi, before a Federal High Court in Abuja on six counts of money laundering and other charges relating to procurement fraud. 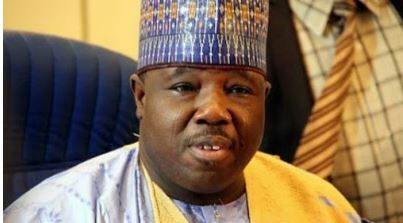 The new national chairman of the Peoples Democratic Party (PDP), former Borno State Governor, Senator Ali Modu Sheriff, has promised to carry everyone along as he seeks to reposition the party after its dismal performance at the last general elections. The former governor and three time senator from Borno State emerged national chairman of the PDP after months of internal wrangling and speculations over who would replace the erstwhile chairman, Ahmadu Adamu Mu’azu, who resigned last May. 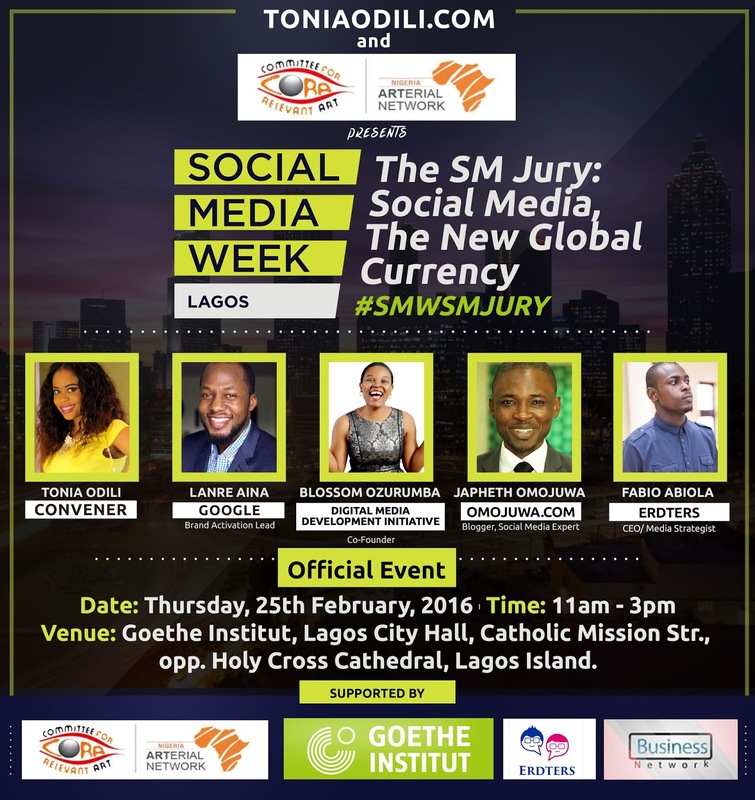 The Social Media Jury Masterclass is back with a bang at the Lagos Social Media Week 2016. 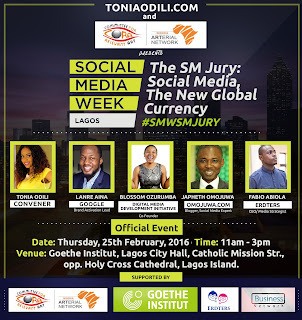 This 2nd session in the series which holds on Thursday, February 25, 2016 from 11:00 AM at the Goethe-Institut promises to be bigger and better with a great coterie of thought leaders. The star cast of speakers includes Japheth J. Omojuwa ,Curator omojuwa.com, Lanre Aina , Brand Activation Lead Sub-Saharan Africa Google, Abiola Fabio ,CEO Erdters and Blossom Ozurumba, Co-Founder Digital Media Development Initiative. command's headquarters, Awka, the Anambra State commissioner of police, Mr. Hosea Hassan Karma represented by the command's Public Relations Officer, ASP Alli Okechukwu, said notwithstanding, the Command, in a sustained onslaught against crime and criminal activities has recorded some breakthrough in the area of arrest of crime suspects and recoveries of Arm/ammunitions, drugs, other dangerous weapons and stolen items. 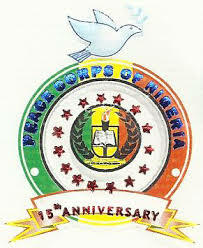 A new State Commandant has been appointed by the national commandant of the Nigeria Peace Corps (NPC), Patriot Dickson Akoh. 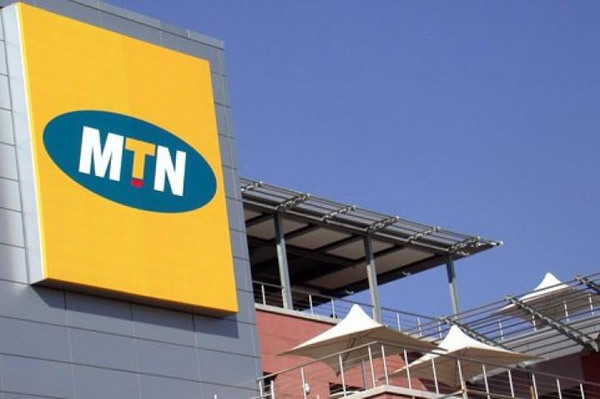 The appointee, Patriot Okoye Edith is to replace the out-gone commandant, Patriot Innocent Chima Okolo who has been transfered to the national headquarters for higher assignment. Presenting the new Anambra State Commandant to the officers and men of the corps, the national commandant represented by Officer In-charge of Trainings and Operations, Patriot Oyemike Michael David (ANC TIOPS), urged the officers serving in Anambra to cooperate with the new commandant. The Anambra state command of the National Drug Law Enforcement Agency has issued a stern warning to victims of Sickle Cell disorder who use control drugs without Doctor's prescriptions. In a meeting with Stake Holders of the health sector of the State, the commander of the Agency, Mr. Sule Momodu cautioned victims of Sickle Cell disorder to steer clear of control drugs unless with a Doctor's prescription. He further directed pharmacists to check for Doctor's prescriptions before issuing control drugs to any patient, as anyone caught issuing such drugs shall be prosecuted. 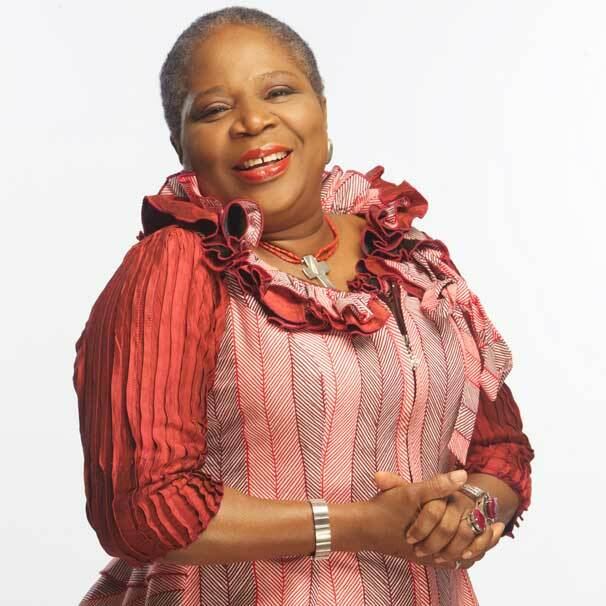 President Muhammadu Buhari has approved the appointment of Honourable Abike Dabiri Erewa as the Senior Special Adviser to the President of Foreign Affairs and Diaspora.